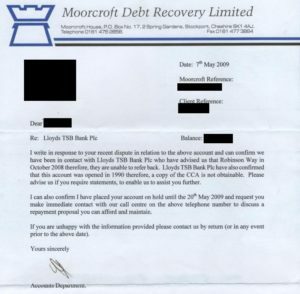 Contact the Moorcroft Group on their debt recovery phone number 0330 123 9765 to confirm the balance of your account, to submit a payment and to make a complaint about harassment after you have paid off your debts. Contact Moorcroft Debt Recovery by calling their general enquiries helpline number 0330 123 9765 to submit a payment over the telephone, to check the balance of your outstanding debts and to ask for an extension in your deadline. You can also phone this helpline to confirm that you have paid off your debt directly to the company which you owe money to. Similarly if your financial circumstances have changed you should call this helpline to update your monthly payment agreement accordingly, you should also inform them if you have changed your UK address. If you need to change the bank account used to pay off your debt then call their customer care team to switch your registered debit card. Moorcroft customer advisors are available from 7:15am-9pm Monday-Thursday, 7:15am-7pm Friday and 8:30am-4pm Saturday although there are likely to be closures on bank holiday dates. Calls are charged at standard local rates which means you may be able to contact Moorcroft for free, excluding the cost of any telephone repayments towards your debt, if you receive inclusive minutes as part of your landline or mobile tariff. Customers who prefer to contact companies in writing can send messages to Moorcroft Debt Recovery via their postal address. Alternatively if email is a more convenient option you may use their dedicated web address instead. 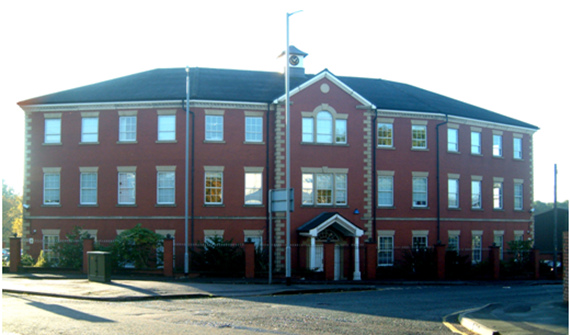 Postal enquiries can be sent to Moorcroft via their UK office address, however please do not include sensitive bank details such as passwords as letters can potentially be intercepted. If you would prefer to email Moorcroft you can send an online message via their address customerrelations@moorgroup.com which is suitable for general enquiries about your debt amount, complaints about their recovery process and for compliments on their staff conduct.